Chamomile has been used for several health benefits for centuries! 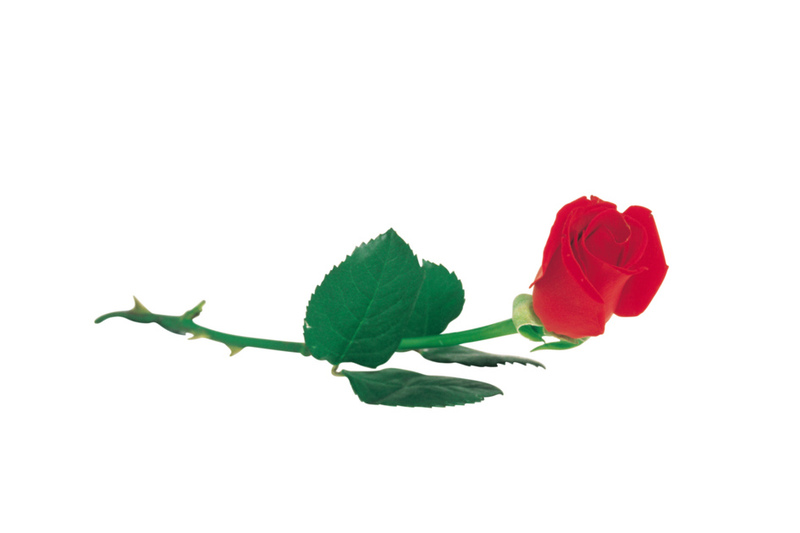 How are you incorporating this effect flower into your services? I've got some ideas for you! Lycon makes a phenomenal wax specifically for eyebrows! LycoJet Eyebrow Wax is a specialty wax for precise eyebrow sculpting, formulated with soothing and comforting Calendula and Chamomile. It removes hairs as short as 1mm virtually pain-free. Incorporate chamomile throughout the message by using this Aromatherapy Massage Lotion by Biotone. This calming massage lotion is made with a blend of chamomile, lavender and rosewood therapeutic grade essential oils, helps harmonize the body and comfort the senses. This lotion is excellent for all massage modalities and has extended glide with fewer reapplications! 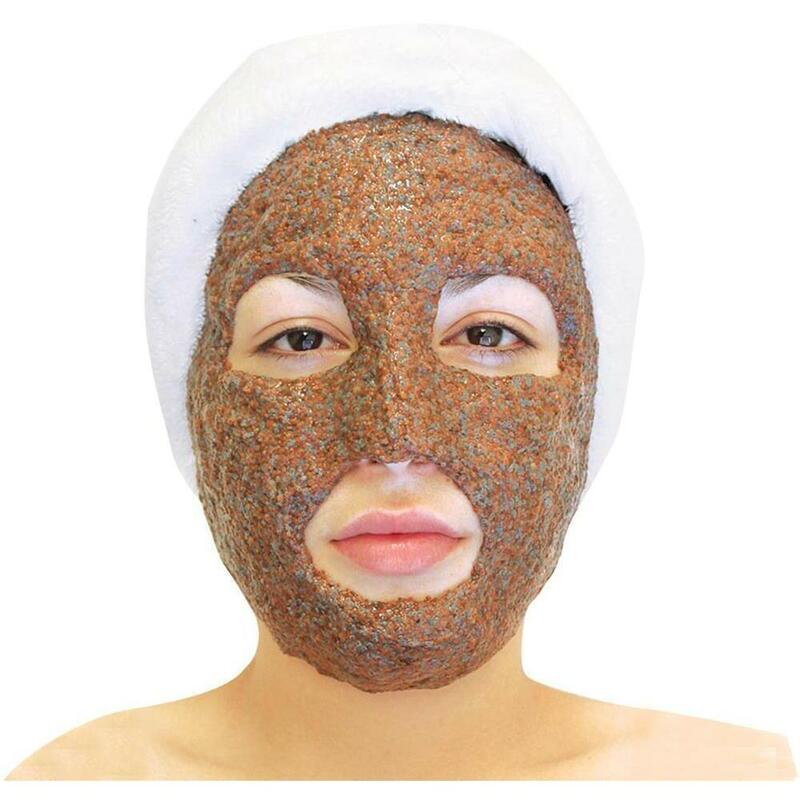 Chamomile Modeling Mask is a phenomenal mask ideal for sensitive skin types or allergy prone skin! This mask reduces skin inflammation, regenerates cells, and strengthens the skin’s natural immune system, leaving skin hydrated and refreshed. Looking for more treatment or new menu ideas? Ask us! We are a great and convenient resource to discover items that impress your clients, and expand your profits! There is endless research showing the benefits of rose oil! How are you using this to your benefit? This mask calms and hydrates, and significantly reducing the appearance of fine lines and wrinkles. Natural cell regenerating treatment targets skin resurfacing, leaving skin luminous and soft. Simply mix the mask with water for single usage. Customize an Eco-fin hand and foot treatment, using rose essential oil. Eco-fin is an all natural alternative to paraffin! There is no petroleum, no artificial dyes, or any synthetic fragrances. Unlike the typical paraffin treatment, eco-fin does not require a bulky warmer. The cubes can simply be stored in a hot towel cabi, melted in hot water, or used with electric mitts. Use the Purity 1 Lb. Tray of 40 Cubes, it's unscented! Customize this treatment by adding rose essential oils. This eco-friendly treatment is the ultimate luxury, leaving your client's skin smooth, supple, and refreshed! Ingredients: Palm kernel oil, soy oil, shea butter, jojoba oil, vitamin E, organic coconut oil, essential oils and/or natural and organic aromas. Want more treatment ideas? See some more options for rose treatments. 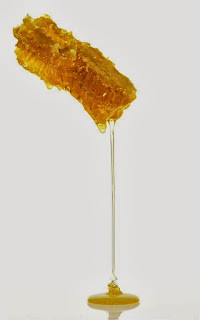 Unravel the Secret of a Wonderful Beauty Ingredient - Honey! Honey does wonders for the skin and possesses natural antibacterial and anti-inflammatory properties which make it especially great for use in sensitive, combination, and acne prone skin types. However, it is suitable for all skin types. Honey as an ingredient in your skin care treatments will moisturize, cleanse and make the skin soft and silky! It also attracts the dirt from skin pores and dead skin cells from the surface of the skin, so it is said to be a great natural cleanser and softener. An easy way to include honey into your treatments would be using Honey Powder, which has a longer shelf life then honey in its traditional form and can be mixed as needed whereas traditional honey can crystallize and be sticky and difficult to use. Honey Powder can be used in milk baths, oatmeal/honey facials, and other treatments utilizing honey. It is also known as a natural humectant and has the ability to attract and retain moisture. So what IS Honey Powder? Honey Powder is really just dehydrated honey. 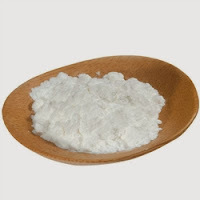 It is white in color and has a texture similar to corn flour. The process used to create this powder is to use very high heat, although some producers even freeze dry the honey, to spray to a fine dry powder. A simple tip on using Honey Powder: You can mix 3/4 parts Honey Powder and 1/4 parts water.